wow, what a brilliant scene! I'm always fascinated about your work claf. Aack! I'm not climbing that ladder! This is great! I like the faces of death in the cloud! SPECTACULAR Entry! I wanted this look for my wizards lair entry. I didn't even come close. loving the entirety of this reminds me of the rock face you did many years ago with a good few faces within it, the ladder while obviously is a rope ladder is a little too manipulated in parts, but a minor concern the rest is right on the money, superb. Nice work here CLaf. 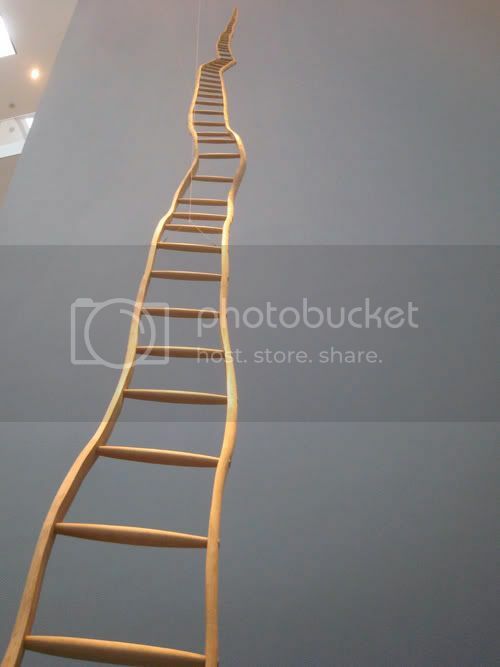 I see what Marco is saying but maybe just darken the top (small) part of the ladder. Great entry!!! So much going on here! Great comp. That's crazy! :D I'm either looking up into the sky or down ito the ocean. yup that's what I am talking about ;) cool update! J'adore...malheureusement Naïko et moi pouvons pas voter sur la même image à partir du même ordi. Undervoted a nice 70-80 votes would be nice.